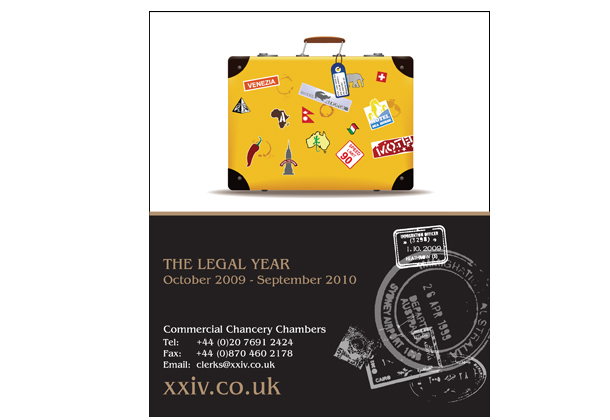 Every year we design a calendar for XXIV Old Buildings, a Lincoln’s Inn based Barristers Chambers. 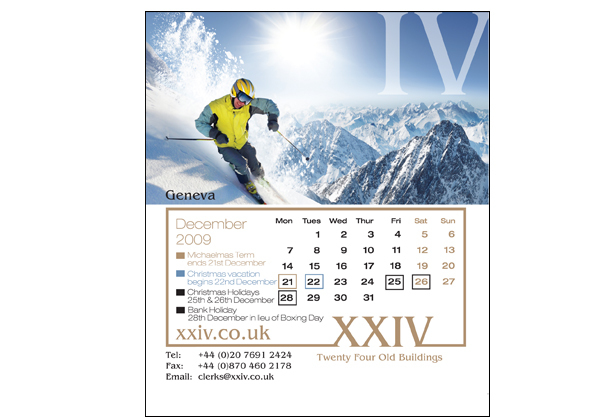 The calendar always has an international theme relating to the countries which they operate in and is distributed worldwide. 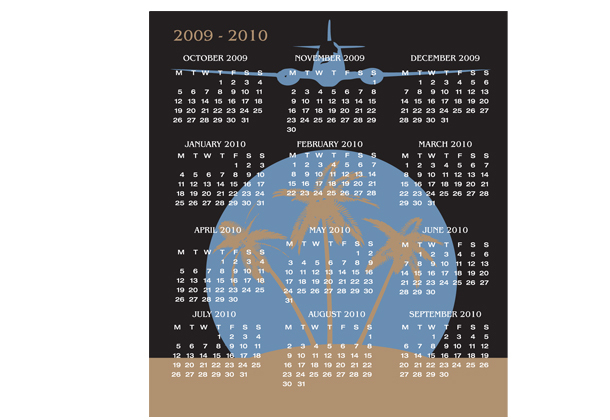 It is challenge every year to come up with a new concept but then we love challenges!